Without a doubt, there have been numerous advances in the field of cancer diagnostics and treatment over the past few decades. These advancements have given hope to individuals and families suffering from cancer who previously had none. One of these advances is the growth and development of radiation oncology; however, these advances are not possible without adequate funding and financial backing of life-changing research projects. While there are countless charitable organizations that spend limitless hours raising money for medical research, a significant portion of medical research funding still comes from the federal government. 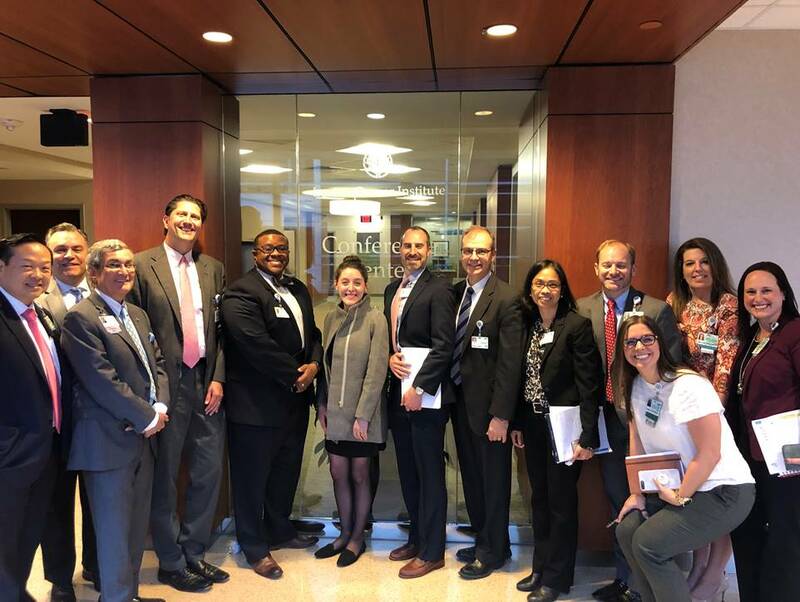 The Southeastern Radiation Oncology Group (SERO) understands the importance of the relationship between government and medical research funding. 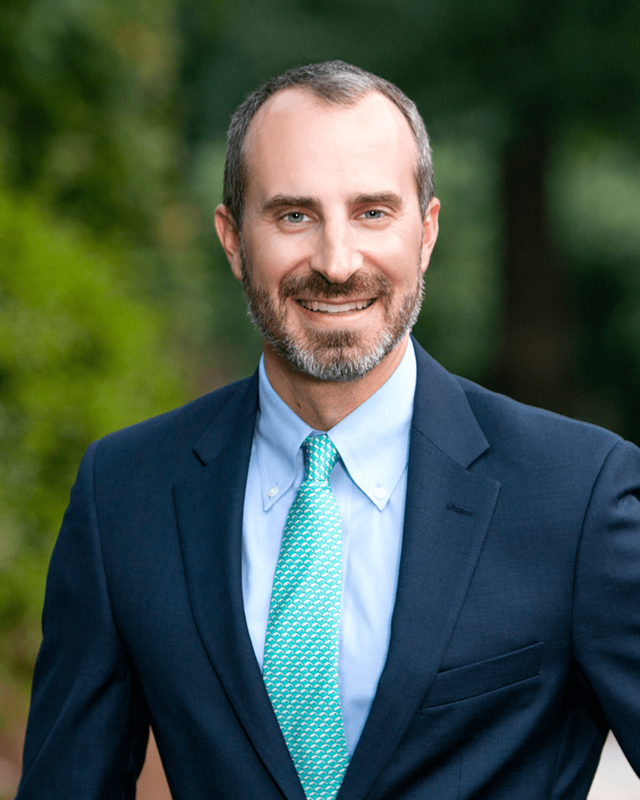 To this end, health policy staff of Senator Richard Burr was hosted by Dr. Christopher Corso, a SERO physician, during a visit to Charlotte, NC. Dr. Chris Corso led the welcome team from SERO and orchestrated a tour of the radiation oncology facilities for Senator Burr’s staff. As part of an advocacy day for medical research and radiation oncology, Dr. Corso organized an exceptional event for one of the key champions of medical research in the United States Senate. This visit was essential for demonstrating to the government the product of their investment in medical research. 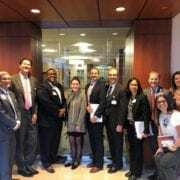 Dr. Corso generously offered up his own time to show Senator Burr’s staff the tremendous value and critical role that radiation oncology plays in the treatment of numerous types of cancer. 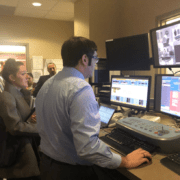 These visits are crucial to help the American Society for Therapeutic Radiology and Oncology (ASTRO) maintain a strong relationship with the government to promote the advancement of medical research. Informing the government that their investment in medical research is paying dividends ensures that research will continue and, hopefully, continue to bear fruit for countless families who are praying for a cure for cancer. Despite the numerous advances that have been made in the field of medicine, cancer continues to plague countless families all over the United States. Because of this, any family with questions or concerns about cancer or the field of radiation oncology should reach out to SERO today to learn more. There is always a friendly and trained professional standing by to provide helpful information.